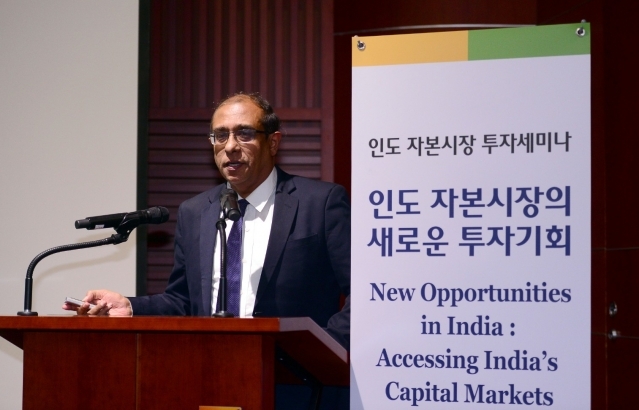 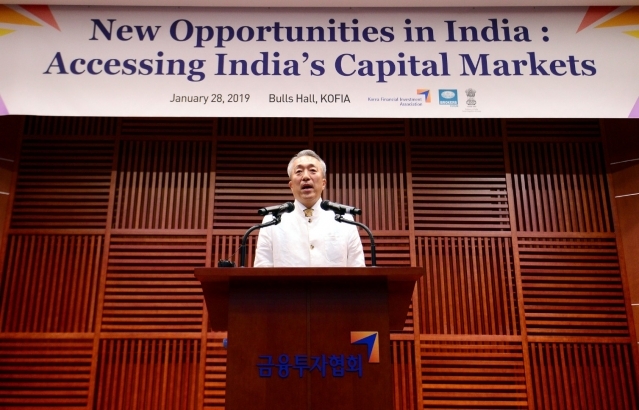 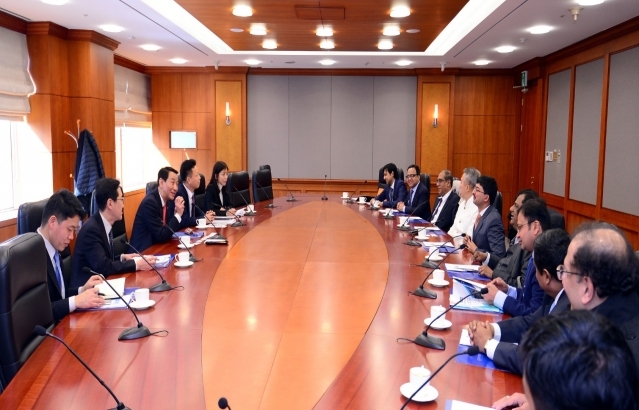 Indian capital market forum was organised by Korean Financial Industries Association (KOFIA) and Embassy of India. 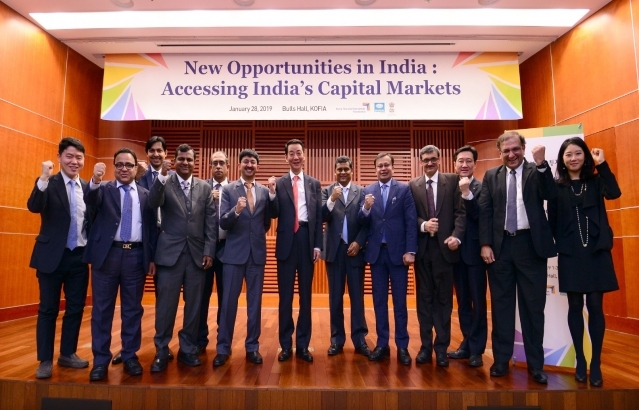 Delegation from Bombay Brokers forum also participated from India. 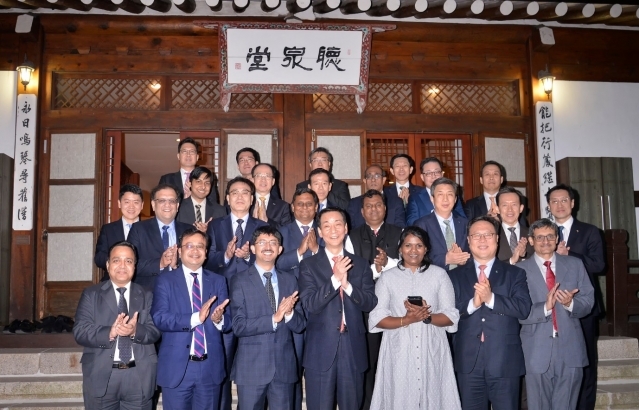 Major financial market players of Korea participated in the forum.